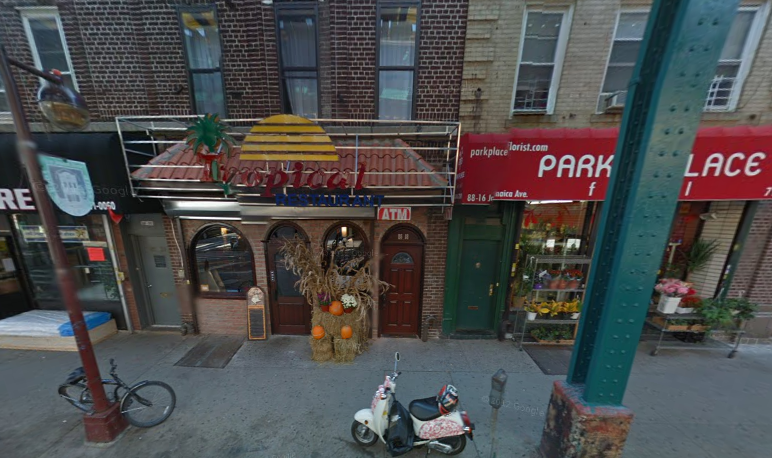 Tropical Restaurant was rated #1 in the Tri-State area for their Ecuadorian drinks and dishes. Tropical has constantly been satisfying and pleasing customers since their opening. For all your party needs, Tropical caters, to give your party a more Ecuadorian taste. Tropical also hosts karaoke on certain nights for a fun night out. In Tropical you are sure to feel like you are really in the tropics.